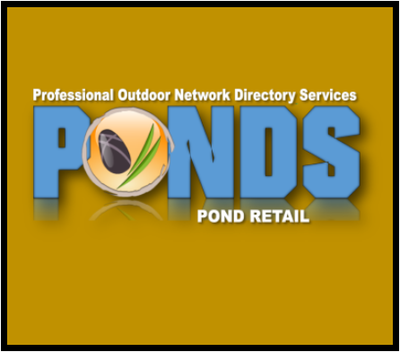 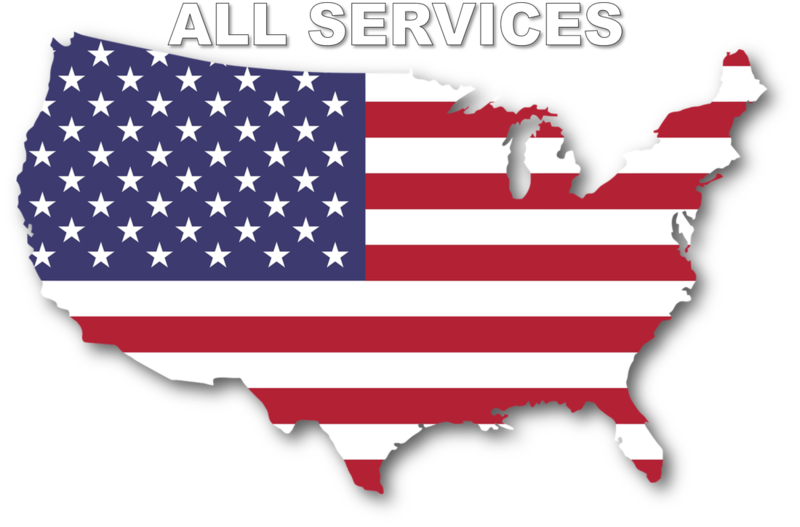 Pond & Water Garden Service Professionals Near You! 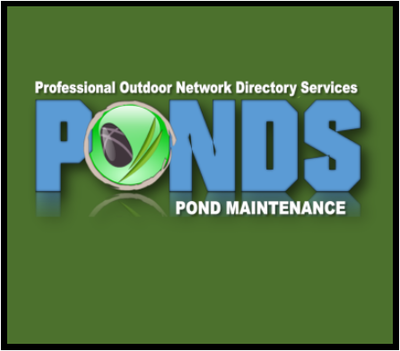 Our Pond-Maintenance.Services Members Can Help With Your Pond Problems. 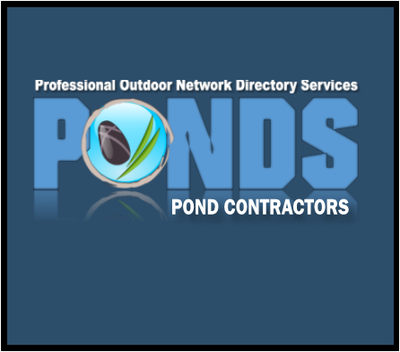 The Pond Maintenance Services Network exists to connect customers with qualified pond maintenance contractors in there local area to help them with Pond Maintenance, Repair and Renovation services. 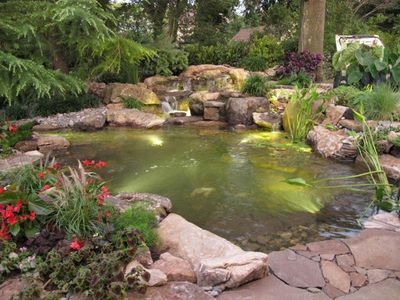 Our contractors provide professional maintenance services for all styles of ponds and water features. 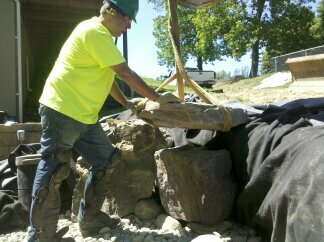 Additionally, most of our members provide pond and water feature design and installation services . 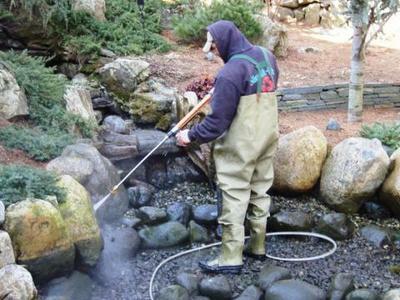 Whether you simply need a pond cleaning or routine pond maintenance or you have a major leak or are in need of a Pond Renovation we can connect you with a Pond Contractor in your area. 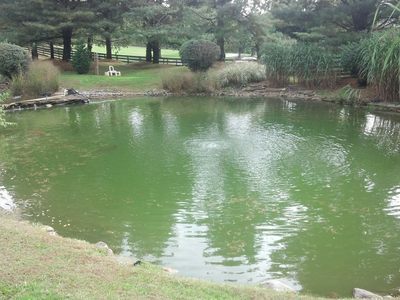 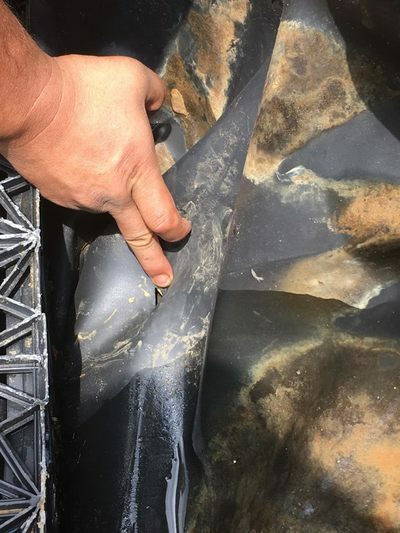 Can My Pond Be Repaired ?